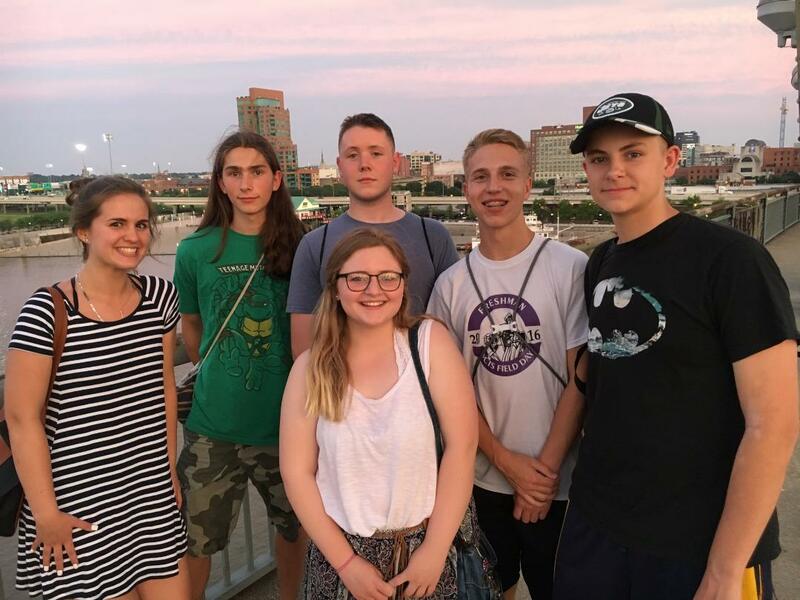 While most schools in New Jersey were wrapping up the school year, during the week of June 20th, eight students journeyed to Louisville, Kentucky, to represent Warren Tech at the SkillsUSA National Championships. Over 2,000 students assembled in Kentucky to participate in 200 different contests. From Warren Tech, Lily Mendoza competed in Advertising Design and Collin Patricia competed in Firefighting. Additionally, Nicholas Hufford, John Lukashonak, and Nathanael Morris participated in the Career Pathways - Engineering competition, and Jennifer Cirilo, Amber Francy, and Harmony Hunt competed in the Career Pathways - Human Services category. 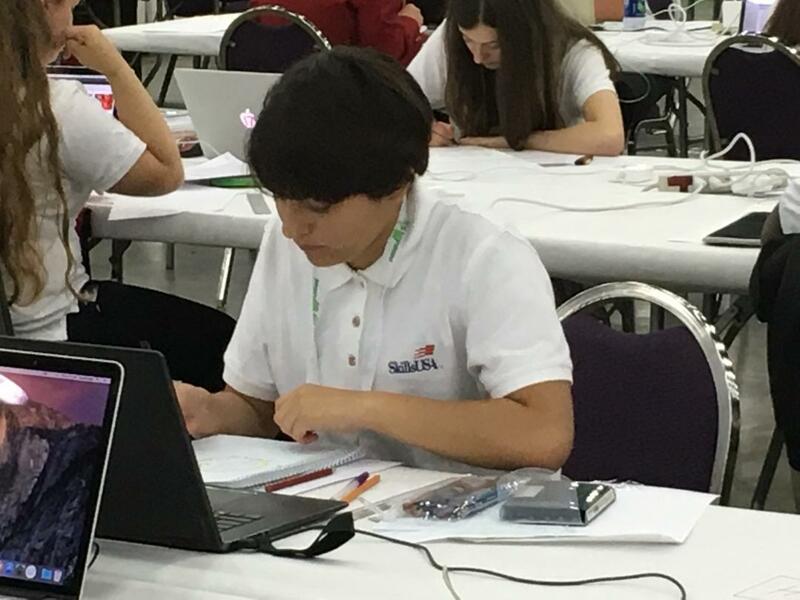 The students earned the opportunity to participate in this prestigious event by placing first in their respective categories at a state-wide championship held in April of this year. From that event, they brought home gold medals for their respective skills. At the national conference, the students earned certificates of excellence by demonstrating outstanding expertise and competency in their fields. 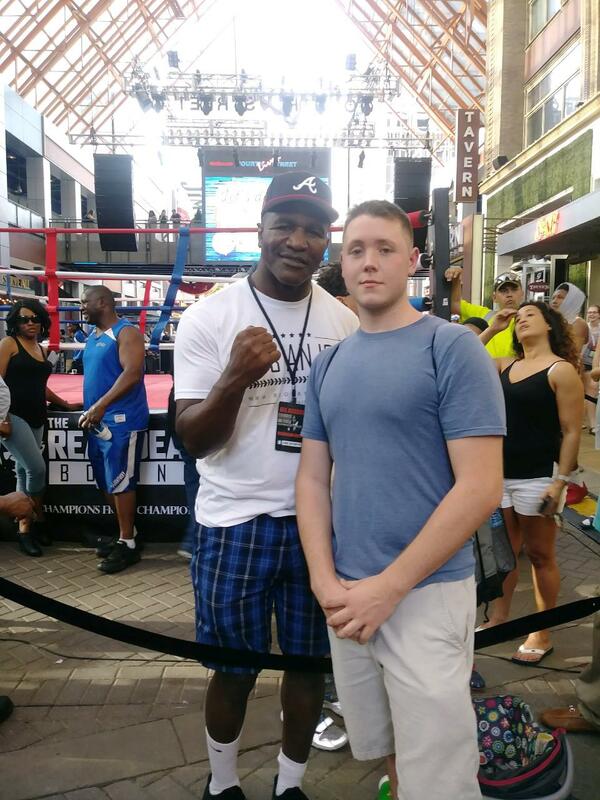 students also toured the city of Louisville, visited the Louisville Slugger museum, experienced local cuisine, and met notable people like boxer Evander Holyfield and Nick (Sunshine) Tokman from the television show The Deadliest Catch. 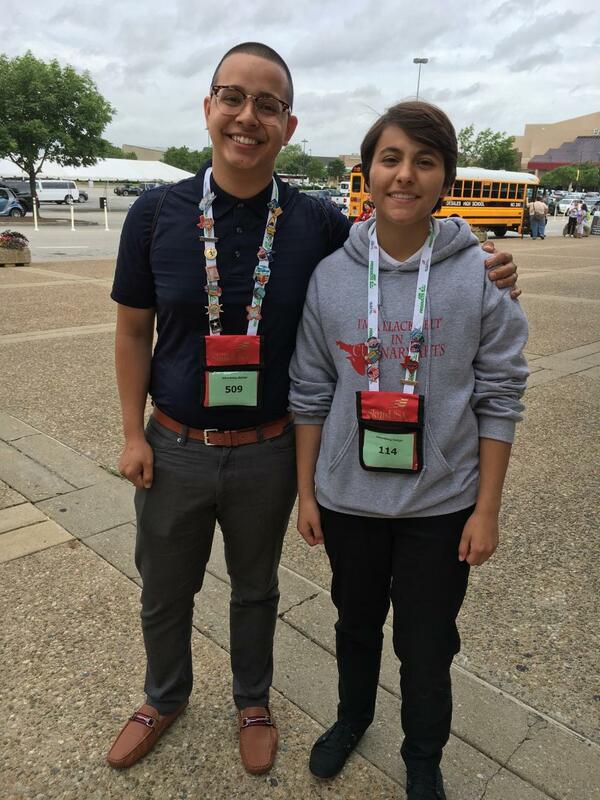 Warren Tech alumnus, Ray Nunez was also present, competing in the Advertising Design contest at the post-secondary level. 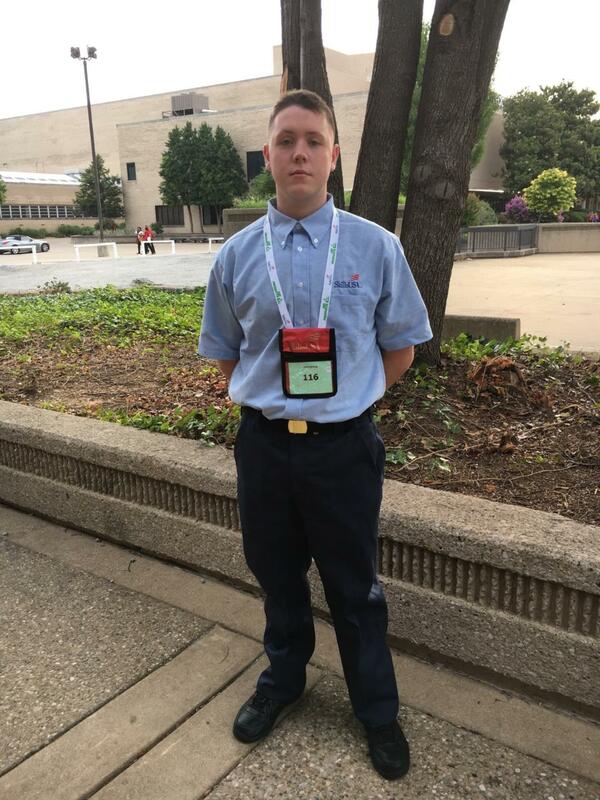 SkillsUSA is an organization that improves the quality of America’s skilled workforce through a structured program of citizenship, leadership, employability, technical, and professional skills training. The organization serves more than 335,000 students and instructors annually. 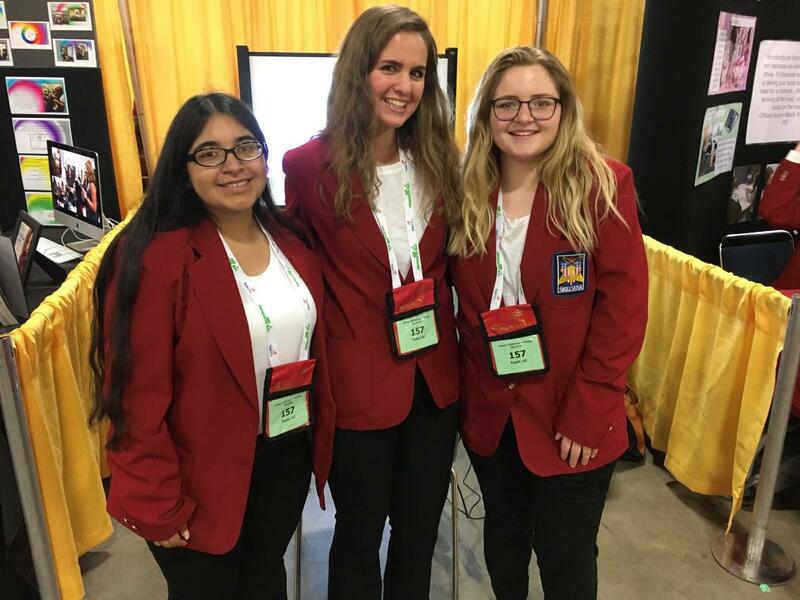 The goal of SkillsUSA is to develop a partnership of students, teachers, and industry who work together to ensure America has a skilled workforce.